If you’re feeling more frantic than festive about the upcoming holiday season, you’re not alone. While Christmas can be exciting for kids, it is a huge source of worry for us parents. What with the planning, family gatherings and seemingly endless expense, it’s no wonder we find ourselves overwhelmed and stressed by the time December rolls around. We hear time and time again that the key to a stress-free Christmas is early planning. So why do we find ourselves in this same position every year? Rather than beating yourself about your lack of organization, be assured that it’s never too late to turn things around. To help you minimize the cost of Christmas and lower your stress levels, here are five moneymaking schemes you can start from home to earn some extra cash. Swagbucks is an online reward system that pays users to watch videos, play games and take surveys. You get paid for your efforts in “Swagbucks” that are redeemable for merchandise or gift card vouchers. The upside is that it’s entirely free. The downside is that this system won’t make you much money in the long term; so don’t go quitting your day job. However, using their search engine in place of Google or Yahoo alone could land you the off $10 Amazon gift card here and there – and with Christmas around the corner, it all adds up. Get paid to shop? Yes please! Use cashback sites to purchase your buy toys, household items and even groceries, and you could make money back in time for Christmas. These sites can save you big money when you’re shopping online, and the best part? They’re 100% free. The cashback marketplace is highly competitive, so make sure you research the best sites to use and look out for sign-up bonuses. If you’re desperate to earn some extra money, dig deep in your basement, spare rooms and closets for unwanted items you can sell. You can list your unwanted gear on Craigslist, eBay and even Facebook. People are always looking for cheap gifts at this time of year, so your unwanted trash could become someone else’s treasure. Sign up for the Amazon FBA (Fulfillment by Amazon) program, and you could earn a full- time income through selling online. The upside is, you don’t need to worry about shipping the products you sell or keeping inventory – Amazon takes care of all of that for you. You simply buy the items you want to sell and then send them to Amazon: it couldn’t be simpler. Sales tax is straightforward, and although it costs $39 a month to become an Amazon pro seller, you won’t need to pay anything until you make a sale. If you own a vehicle and a U.S. driving license, you could become a delivery driver for a company like Door Dash. Although Door Dash drivers are technically employed (so you won’t be working for yourself), the company provides healthcare, competitive pay, paid vacation time and plenty of other perks – so it’s one of the better companies out there for maintaining a work/life balance. If you don’t own a vehicle, you can find low-cost used trucks for sale here. It’s never too late to start earning extra money for Christmas. 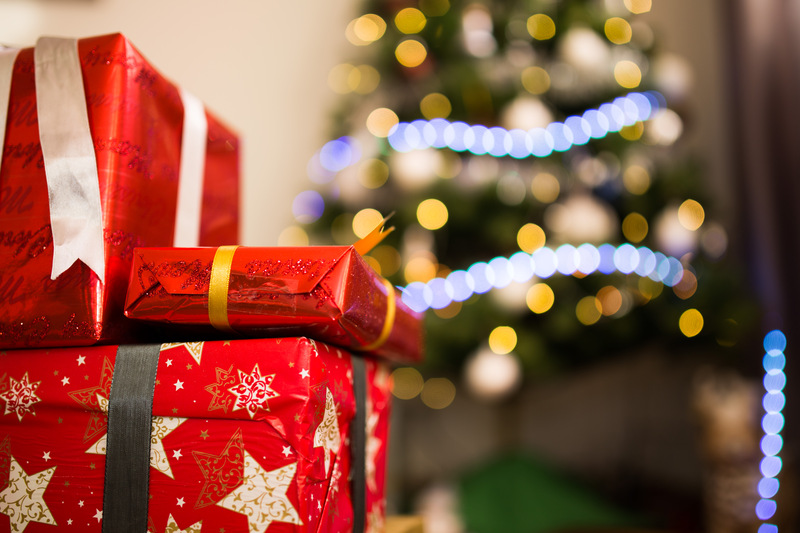 You may not be able to get rich overnight, but by using one (or all) of these methods, you could make the holiday season feel like less of a stretch.